Let’s face it. 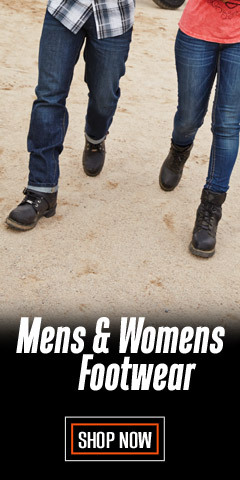 Many men lack a certain gene sequence when it comes to clothing - not all, but many do. The experts at Wisconsin Harley-Davidson® have organized this section of essential Shirts and Hoodies to make sure your shopping experience is easy, especially for those missing the aforementioned gene. With over 600 different styles, we're sure you will find something you love. With so many pages to browse through, we recommend you use the NARROW RESULTS widget to narrow down your search results. For example, select Short-Sleeve Tees, and then narrow that section down to the size and/or the color you want. Otherwise, take your time and look at all the pages. It'll be fun. 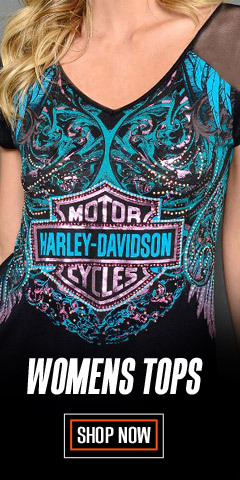 Remember, Harley® shirts make terrific gifts for loved ones and friends. Casual & Dress Shirts. The Casual & Dress Shirt section has shirts, both long sleeve and short sleeve, which are dressy enough for work, an office party, or for dinner at a nice restaurant. With solid colors and plaids, there are a lot of choices. Short and Long Sleeve Shirts. The next two sections offer t-shirts, both short and long sleeve. 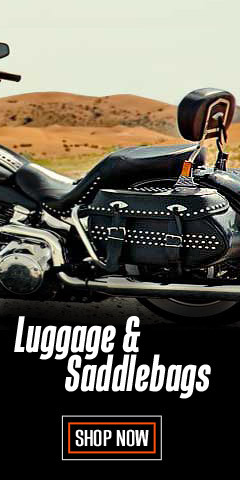 Here, the style is much more relaxed with all sorts of graphics and colorful logos, including some shirts with Wisconsin Harley-Davidson's® famous logo. These shirts are great for almost anything, including short turns on the bike. This collection is possibly the largest available in the USA. Sweatshirts and Hoodies. Next, for when the weather turns brisk, sweatshirts, including hoodies, are in order. These sweatshirts have a casual feel that will stand up to those cool days. Look for your favorite logo here, too. Tanks & Sleeveless Shirts. For hot days and a totally informal look, check out the section hosting tank tops and sleeveless tops. Sweaters. The sweater section features sweaters for a dressed up look on cold days. Vests. The final section has distinctive denim and blended fabric vests. In summary, regardless of what you are looking for, t-shirts or tanks, most sizes run from Small to 5XL. A number of items also are available in Tall sizes, from Large-Tall to 3XL-Tall - we don’t want anyone to feel left out. 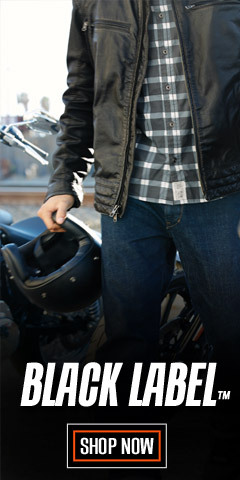 We’ve got the perfect Harley-Davidson® top for you or that perfect gift for a loved one or friend, right here at WisconsinHarley.com. 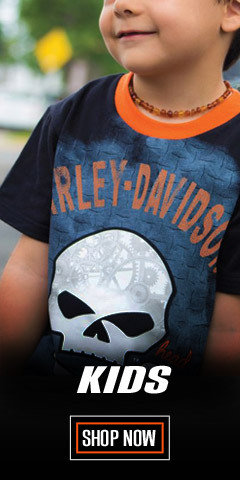 NOTE: Beware of counterfeit Harley® t-shirts being sold on various internet sales channels. 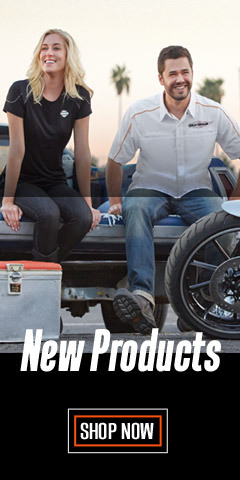 Everything here is guaranteed to be authentic Harley-Davidson®, made by Harley-Davidson® or by one of Harley's® trusted and licensed vendors.